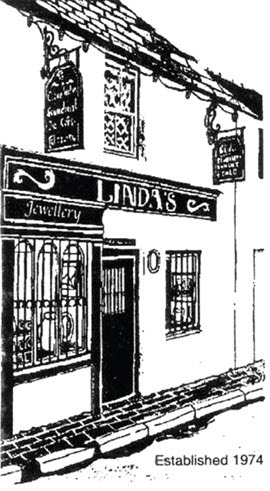 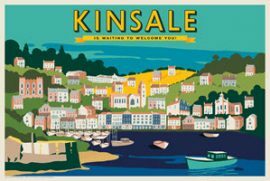 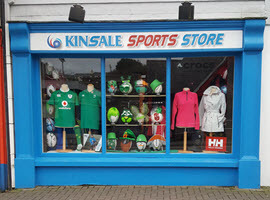 Kinsale Sports Store is an Irish, reliable family-run business. 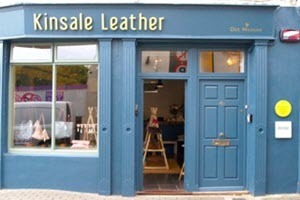 The owners Tom and Stephanie Finn stock sporting goods that appeal to both the casual athlete and top sports athletes. 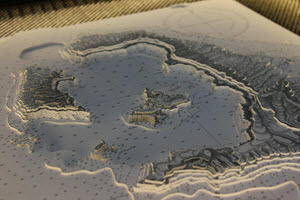 Latitude Kinsale creates unique 3 dimensional nautical chart art, hand made to commission. 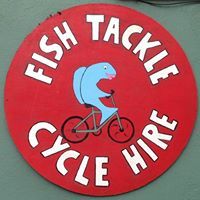 Fishing tackle, bike hire, sales and accessories, seasonal goods. 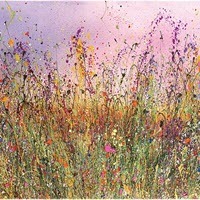 As the seasons change so do we! 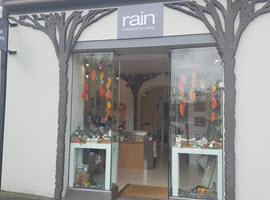 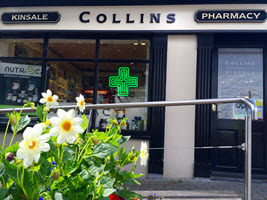 “Rain – Created for Living” opened its doors in April 2017 and is located at 42 Main Street, Kinsale, Co. Cork.